We teach using your school curriculum and district scope and sequence so that what you learn is immediately translated to improvement in grades on homework, quizzes, and tests. Math-A-Matics Tutoring is here for you whether you are looking to catch up, keep up, or get ahead of your math class. 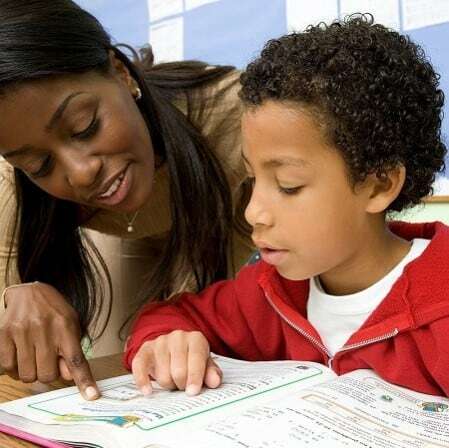 Through targeted tutoring and aligning with your class schedules, we are able to provide and practice problems from your class at the time it is being taught. 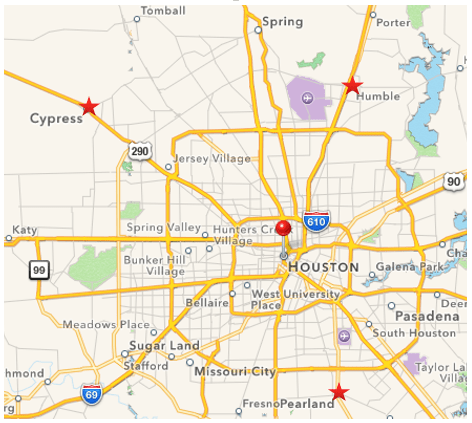 Our In-Home service area includes all of Greater Houston including Cypress, Humble, Katy, Memorial, Pearland, Rosharon, Spring, & Tomball. What School Districts Do We Provide Our Services?